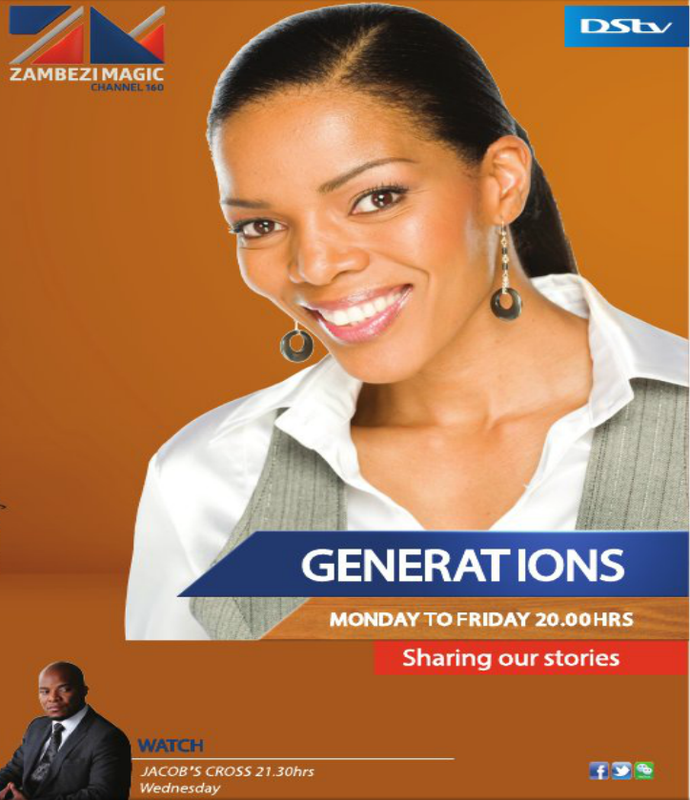 On Wednesday at 20:00 MultiChoice will launch a new channel, Zambezi Magic (DStv 160) on DStv for viewers in Southern Africa, outside of South Africa to give them access to South Africa's popular soaps. Zambezi Magic will show SABC soaps ranging from SABC1's Generations and SABC3's Isidingo to SABC2's Muvhango among the curated content from the SABC’s archives, as well as shows pulled from M-Net and Mzansi Magic's shelves. In an advert in today's local papers, MultiChoice said, "The wait is over. Experience the magic of the Zambezi. Its time to sit back and watch all your favourite 'award winning' soapies that celebrates Southern African life and culture.